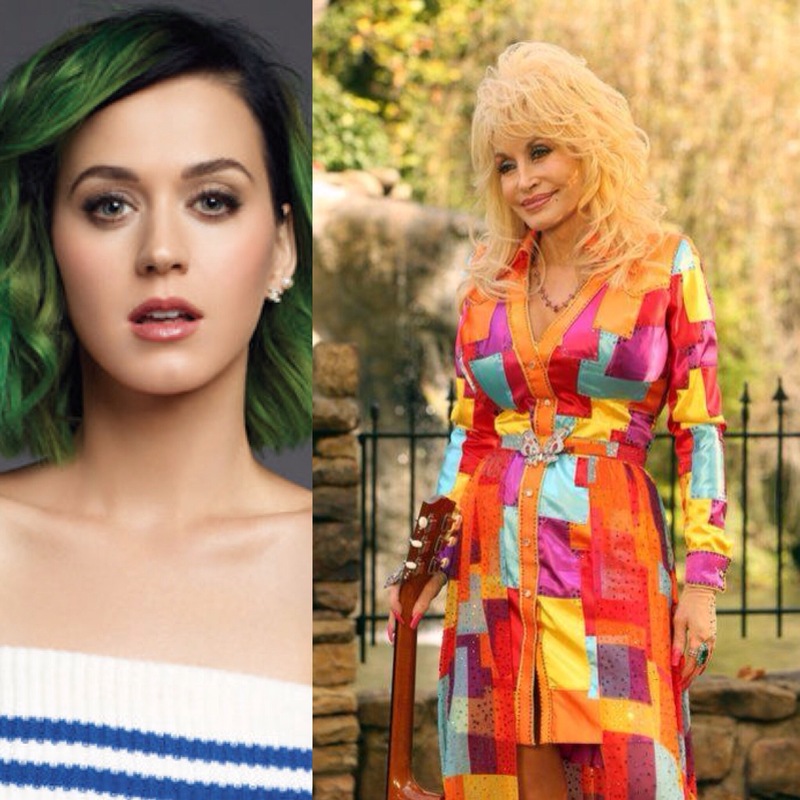 Dolly Parton and Katy Perry in a collaboration at ACM Awards in Las Vegas 3rd April 2016 on CBS Television Network, Their first live performance together. Dolly Parton is honored with the Tex Ritter Award for her NBC Movie Dolly Parton’s Coat Of Many Colors. Dierks Bentley and Luke Bryan Co- host the 51 ACM Awards, it will be broadcaster live from MGM Grand Garden Arena in Las Vegas, 3 rd April at 8 PM on CBS Television Network. This entry was posted in News, Uncategorized and tagged ACM Awards, Dolly Parton, Duet, Kate Perry, Tex Ritter Awards by dollyfan. Bookmark the permalink. I never met him but I did get to see him, once. He was in town doing one of those “package shows” that used to be so popular: him, Loretta Lynn, and Porter Wagoner. Evidently they were staying at the Holiday Inn I was working at and Tex stopped in at the restaurant for a cup of coffee and smoke break–he smoked a pipe. Later, I saw Loretta being escorted from her room, by 2 policemen, to a big, gold Cadillac with “Tex Ritter for Senate” bumper stickers all over it. He was running for the Senate at the time (he lost). I stood there staring at her like a sick pup–she is so beautiful. TV does not do her beauty justice. I agree with Dolly–any award with Tex Ritter’s name attached is an honor, indeed. His legacy in the music business is quite impressive, as was the man, himself.